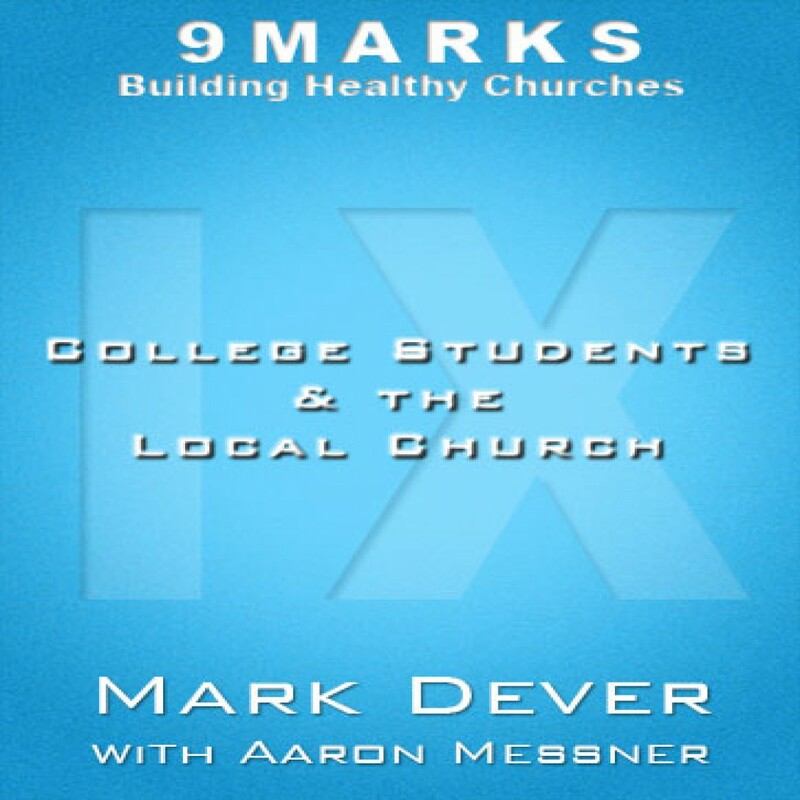 College Students and the Local Church by Mark Dever Audiobook Download - Christian audiobooks. Try us free. Aaron Messner discusses the unique challenges and opportunities churches face in reaching college students.